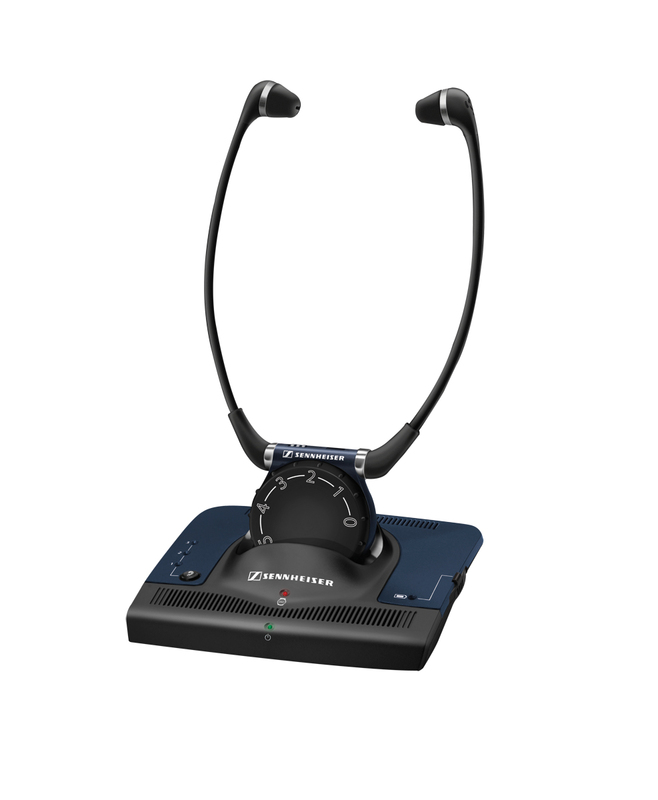 The Sennheiser 840 FM TV/Audio Listening System features lightweight, flexible earpads, for maximum comfort. Enhance your listening experience at home or out on the town. The Sennheiser 840 gives you outstanding, wireless FM stereo sound. The system allows for a range of 100 metres (334 feet). Simply plug the base transmitter into the audio-out jack of your TV or audio source and use the headset to amplify the sound. Three different tone settings let you customize your listening experience. The receiver features a large, easy-to-read, ergonomically shaped volume and balance control.